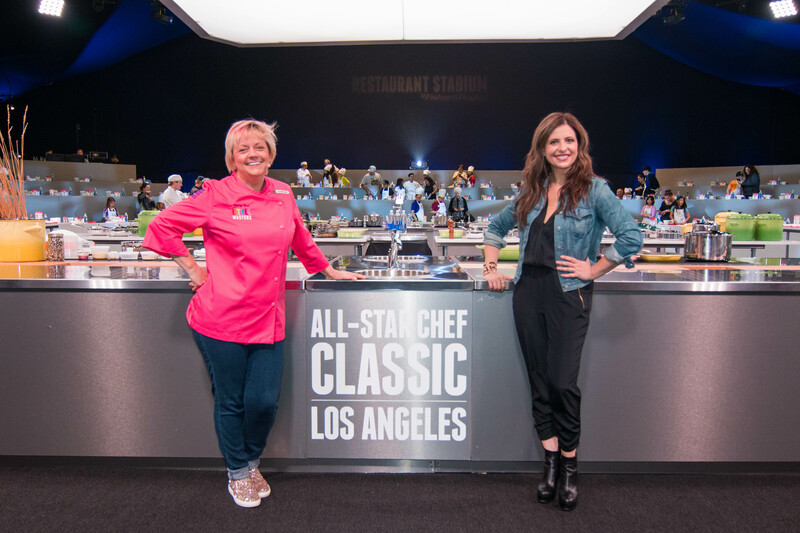 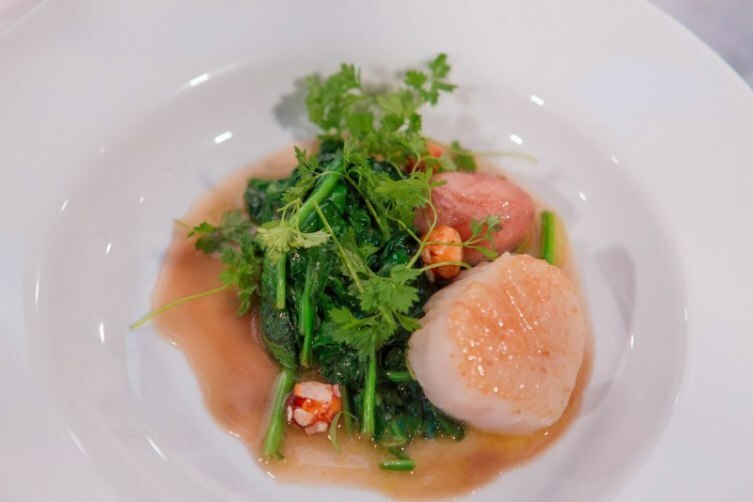 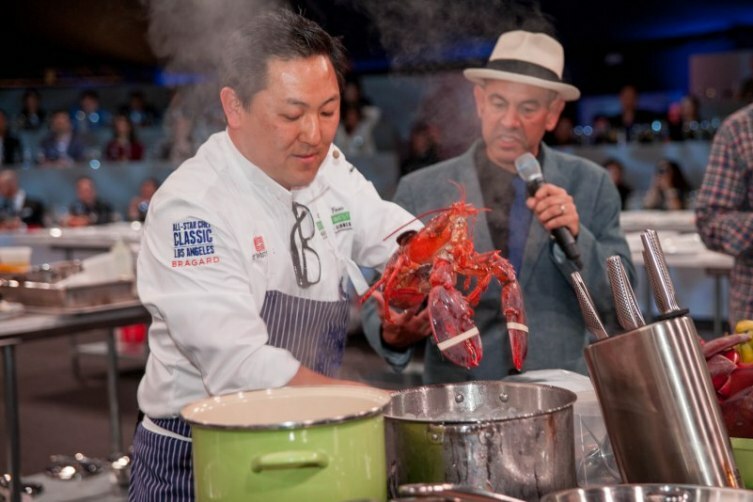 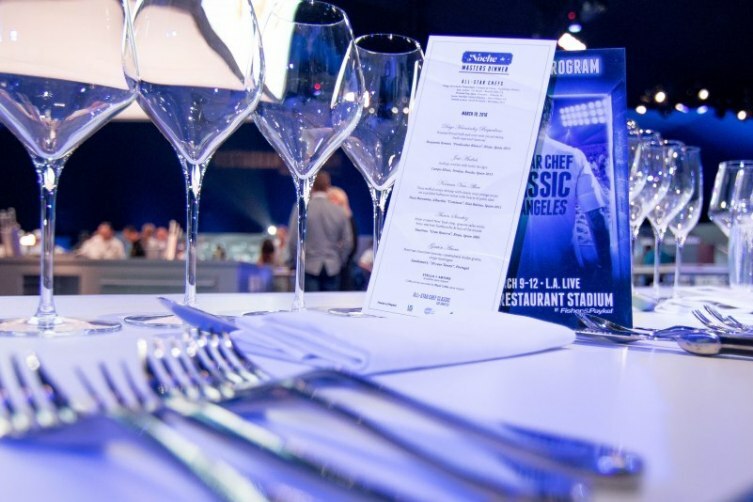 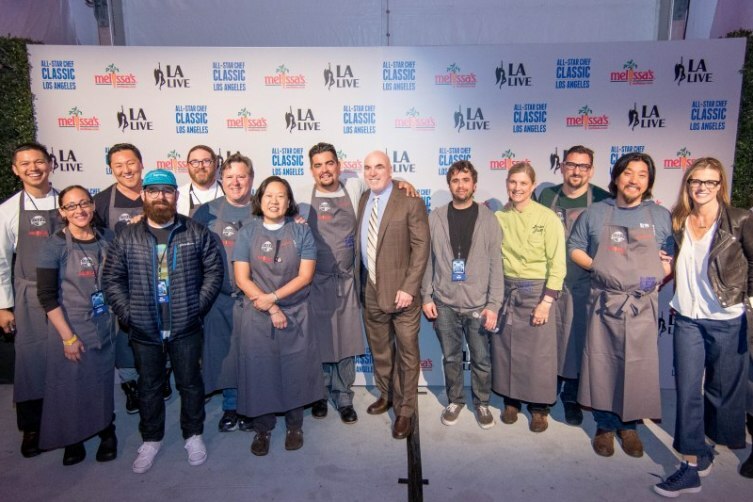 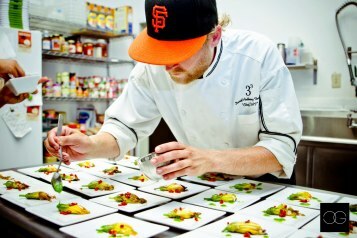 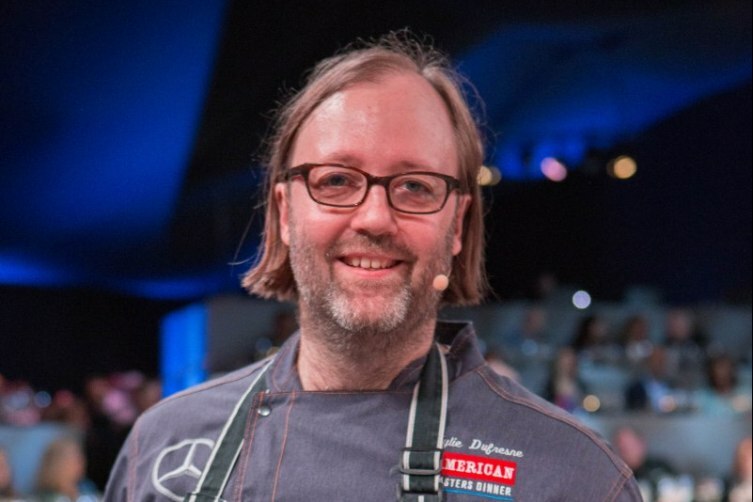 In its third year of existence, it can only be said that Los Angeles‘ All-Star Chef Classic was an unqualified success.The sold out event featured a lineup of over 40 of the most celebrated and accomplished chefs from around the globe, all set inside the custom-built Restaurant Stadium at L.A. LIVE’s Event Deck. 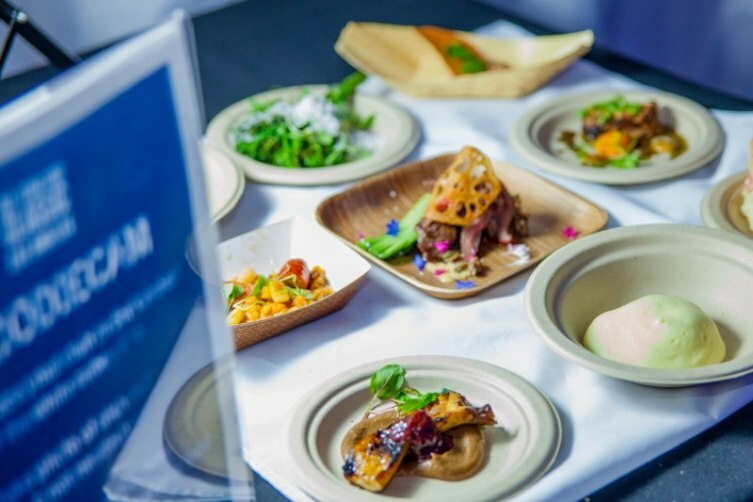 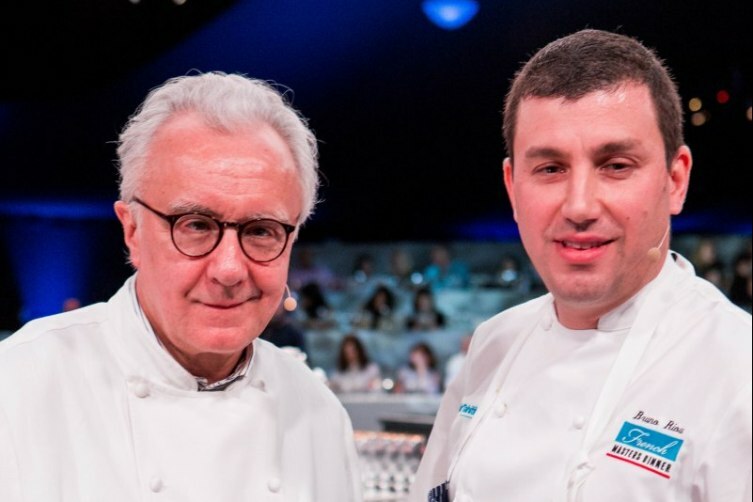 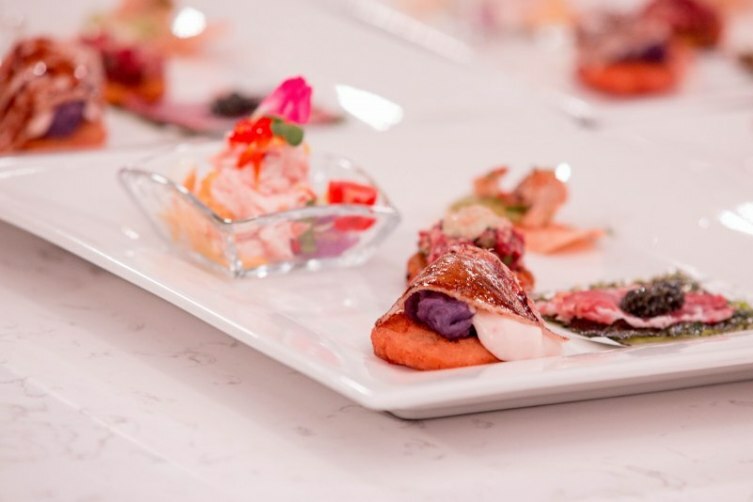 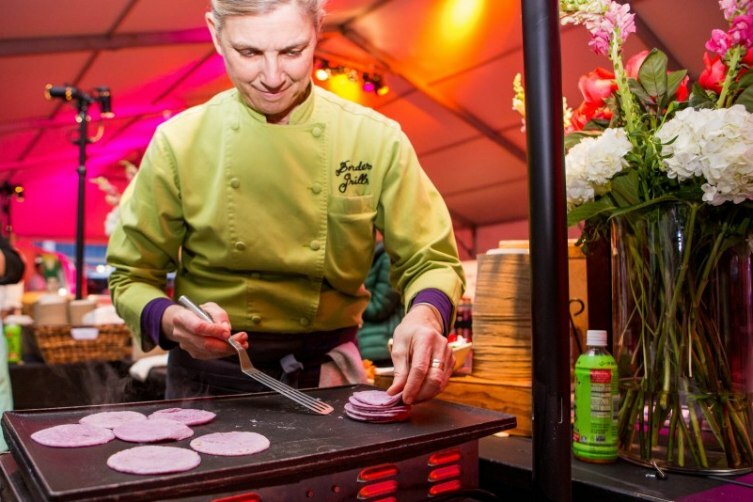 Over the course of four days, the distinctive festival transported over 3,500 diners and fans ‘kitchen-side’ to give them an exclusive up-close view as the most talented and recognizable culinary artists alive work their magic. 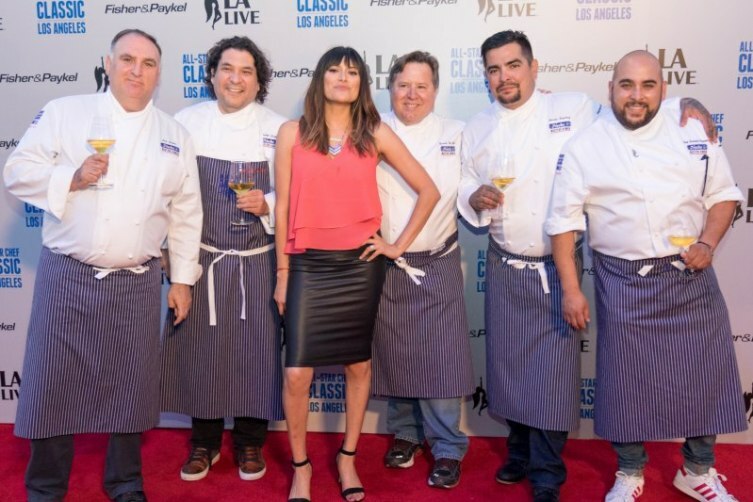 This year, the third annual celebration showcased the four-part Masters Dinners Series (French, American, Noche de Masters and East West); Global Grand Tasting worldwide flavor sampling; Little Masters children’s cooking class hosted by actress and culinary entrepreneur Sarah Michelle Gellar; and the closing event, Grill and Chill. 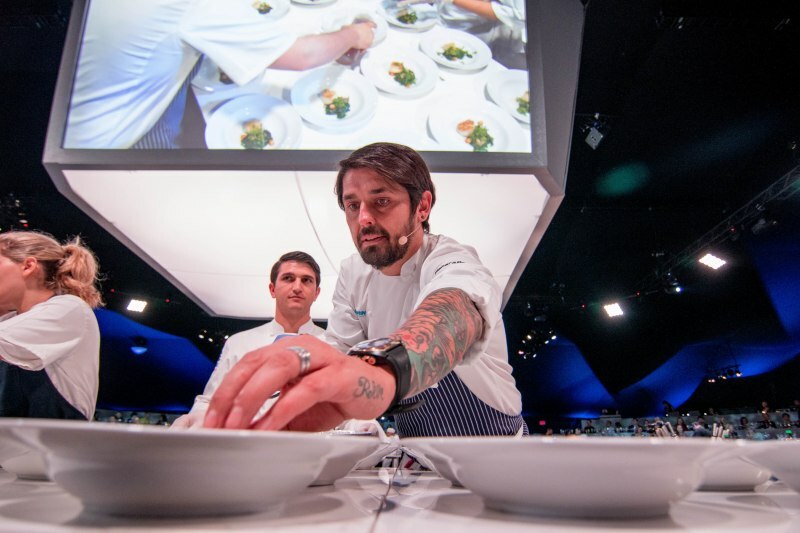 The event started on Wednesday, March 9 with the French Masters Dinner presented by Air Tahiti Nui and continued with the Noche de Masters dinner on March 10, the American Masters Dinner presented by Mercedes-Benz and the Global Grand Tasting presented by Melissa’s Produce on March 11 and ended with Little Masters presented by Le Creuset, East West Masters Dinner presented by East West Bank and Grill and Chill presented by DCS and Stella Artois on March 12. 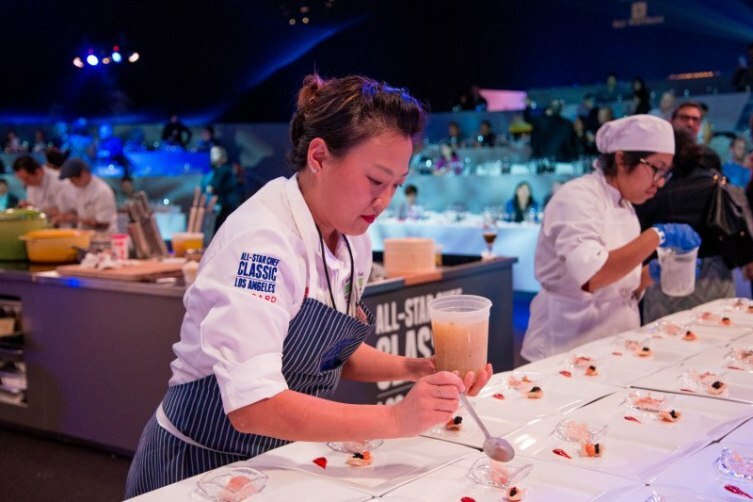 The 3rd Annual All-Star Chef Classic featured more than 40 internationally-renowned chefs and personalities including: Gastón Acurio (Astrid & Gaston, Lima), Iñaki Aizpitarte (Le Chateaubriand, Paris), José Andrés (The Bazaar, Beverly Hills), Jamie Bissonnette (Coppa, Boston, New York), Sean Brock (Husk, Charleston), José Ramón Castillo (Que Bo!, Mexico City), Josef Centeno (Bäco Mercat, Los Angeles), Josiah Citrin (Melisse, Los Angeles), Chris Cosentino (Cockscomb, San Francisco), Vinny Dotolo (Son of a Gun, Los Angeles), Alain Ducasse (Le Jules Verne, Paris), Wylie Dufresne (New York), Jeremy Fox (Rustic Canyon, Santa Monica), Valerie Gordon (Valerie Confections, Los Angeles), Bertrand Grébaut (Septime, Paris), Diego Hernandez (Corazón de Tierra, Guadalupe), Johnny Iuzzini (Sugar Fueled Inc., New York), Jennifer Jasinski (Rioja, Denver), Paul Kahan (Blackbird, avec, The Publican, Chicago), Gavin Kaysen (Spoon and Stable, Minneapolis), Jessica Koslow (Sqirl, Los Angeles), Edward Lee (610 Magnolia, Louisville), Ludo Lefebvre (Trois Mec, Petit Trois, Los Angeles), David LeFevre (Manhattan Beach Post, Manhattan Beach), Tatiana Levha (Le Servan, Paris), Anita Lo (annisa, New York), Bricia Lopez (Guelaguetza, Los Angeles), Jenn Louis (Lincoln Restaurant, Portland), Mary Sue Milliken (Border Grill, Los Angeles), Carrie Nahabedian (NAHA, Chicago), Niki Nakayama (n/naka, Los Angeles), Charles Olalia (Ricebar, Los Angeles), Charles Phan (The Slanted Door, San Francisco), Zach Pollack (Alimento, Los Angeles), Naomi Pomeroy (Beast, Portland), Paul Qui (Qui, Austin), Pablo Salas (Amaranta, Toluca, Mexico), Aarón Sánchez (Johnny Sánchez, Baltimore and New Orleans), Jonathon Sawyer (The Greenhouse Tavern, Cleveland), Jon Shook (Son of a Gun, Los Angeles), Norman Van Aken (Norman’s, Orlando), Jean-Georges Vongerichten (Jean-Georges, New York), Sherry Yard (Helms Bakery, Spago, Los Angeles), and Sang Yoon (Lukshon, Father’s Office, Los Angeles). 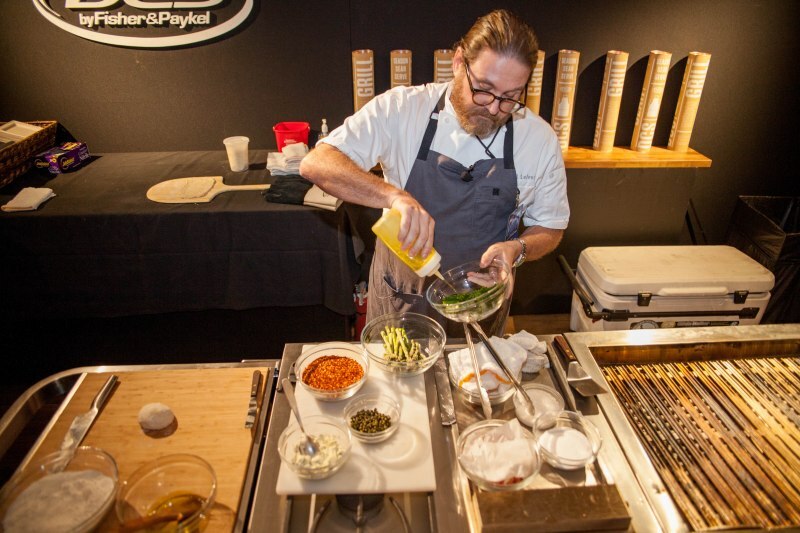 The even took place at L.A. LIVE’s Event Deck; it was a sold-out affair.